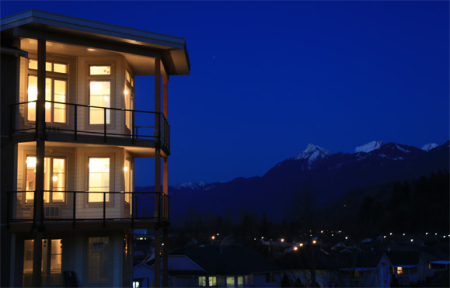 The west coast exterior design style is very much in the heart of the Courtyard resort condos. From the outside of the condominium buildings you will notice a variety of striking features which include spacious over sized decks and balconies, large windows and glass railings that allow natural light to flow into each home in abundance. You will love the 9’ ceilings and shaker style cabinets that lend to the resort style feeling that each Courtyard home has. These are homes of unequaled beauty, location and value.